My name is Amy Hale and I’m the mother of two amazing young adults who bring so much joy to my life. I’ve been happily married to the love of my life for almost 27 years. We currently reside in Illinois and are owned by one very self-absorbed cat named Jasmine. My husband and I are motorcycle enthusiasts and love to ride in our spare time. When we aren’t on the open road we enjoy watching Mystery Science Theatre 3000, spending time with the kids, and daydreaming about taking a seaside vacation. I’ve been making up stories and poems since childhood. I started writing professionally in 2003. I worked for various online magazines and websites in the health and diet industry. I also had a popular blog on similar health topics. I moved to writing fiction in 2014, with my first book debuting in January of 2015. Writing heartfelt and exciting stories for a living has been a lifelong dream of mine. I’ve always loved the way the written word can bring the imagination to life. 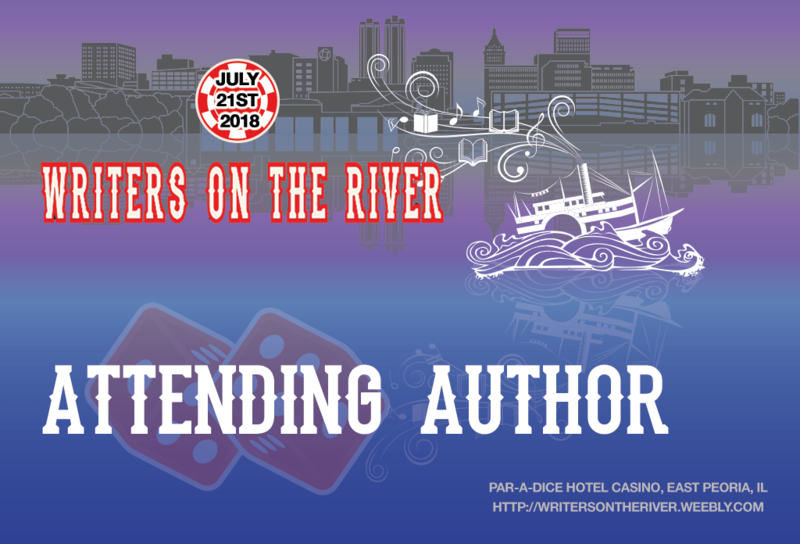 Just a few of my one-click authors include Julia Quinn, Denise Grover Swank, Eric Asher, Jamie McGuire, & Colleen Hoover. I’m always surprised at how a story will take on a life of its own as you write. You can plot it all out and then suddenly a character or situation changes things and you’re being pulled into a totally new direction. I’m often as surprised by the twists and turns as my readers are. I’m currently working on my latest Havenwood Falls NA novella titled Flames Among the Frost. I’m a plantser – I do both. I start my stories with a beginning and ending in mind. Then I pants it for a while until I get a feel for how the story will progress. As I near the middle I start plotting out the general ideas for each chapter to assure I’m staying on track. I really like letting the characters lead the way, but it helps to have some organization too.